When you think of moonshine, some may think of bearded men hunching over homemade stills deep in the Southern Smoky Mountains. The clear spirit that is essentially unaged whiskey is famous in these mountains and was how many mountain folks made their living during Prohibition in the United States. The interesting history of moonshine is echoed throughout the region, and moonshine tastings are some of Gatlinburg’s greatest tourist attractions. Here are some of the best Smoky Mountain moonshine tours in Gatlinburg. This Distillery is open 364 days a year, and you may just come back every day. Located in Gatlinburg, you can sample award-winning moonshine while being guided by professional tastemakers. You can also take your favorites home! 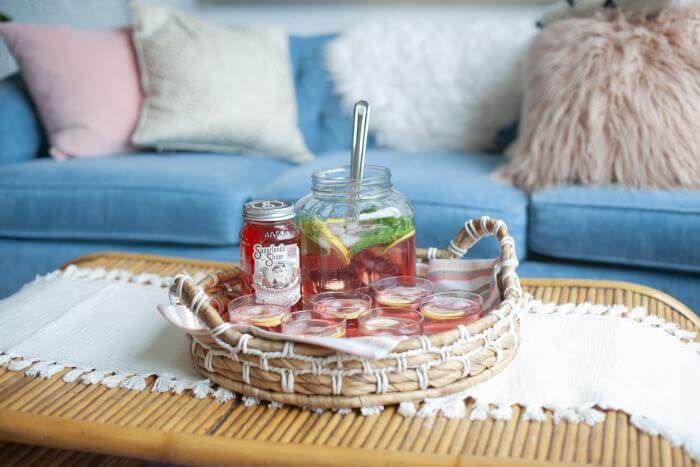 If you’re interested in a bit more creativity, sample Sugarlands moonshine in a unique, mouth-watering cocktail at the Cocktail Kitchen. Choose your libation from their menu, and don’t be afraid to ask the skilled bartenders to craft you something tasty! 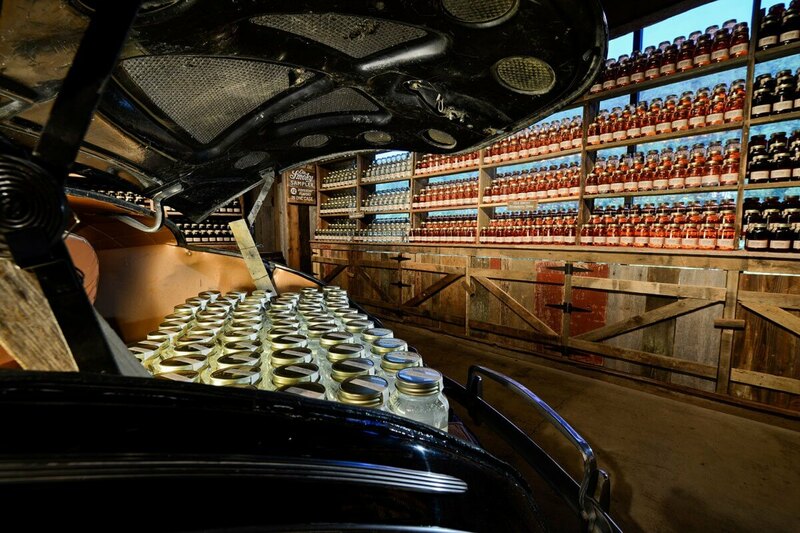 As Tennessee’s first legal moonshine distillery, Ole Smoky Moonshine’s recipes date back to the 1800s. Experience moonshine tastings like no other, while you enjoy authentic live folk music. See how we do moonshine in the mountains with a tour of the distillery. 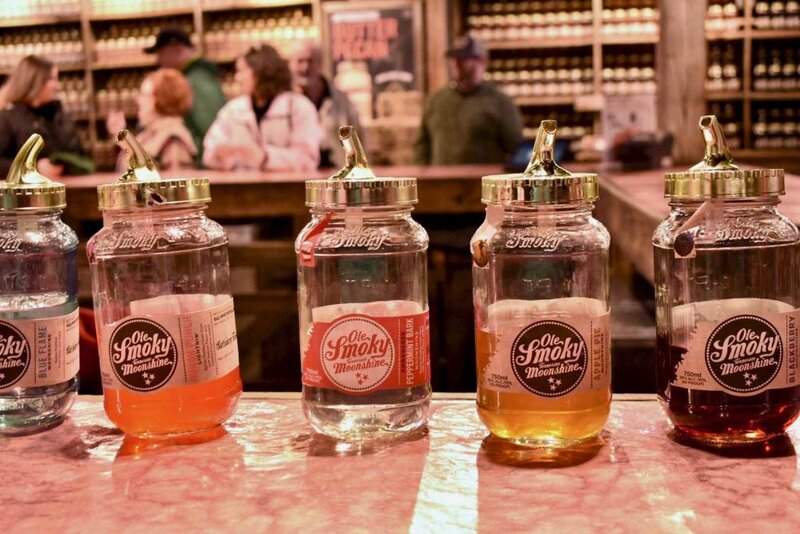 Known for their fruity and savory infusions like Moonshine Cherries and Apple Pie moonshine, there is something for everyone to enjoy at Ole Smoky Moonshine. Yes, even delicious moonshine pickles. What’s a dream of a beautiful mountain range without fresh spring water flowing through it? That’s what you’ll find as the first ingredient in Doc Collier Moonshine. 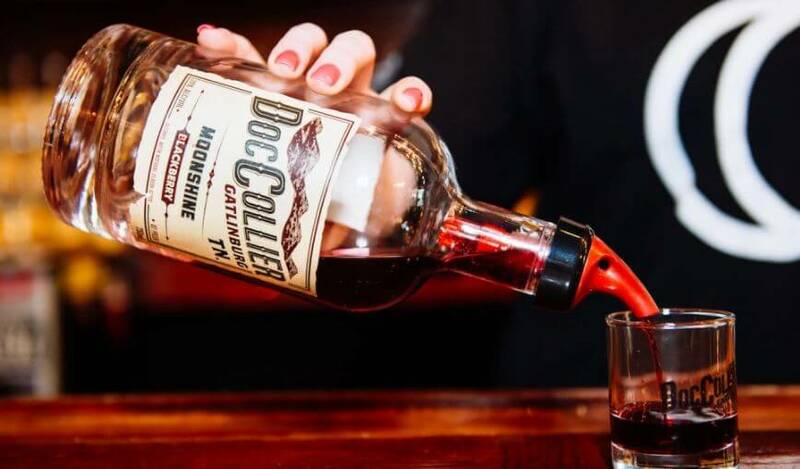 A true homage to those who lived and breathed the mountain air during the time when moonshine distilling was illegal, Doc Collier strives to produce delectable spirits with the most authentic and fresh ingredients. Be sure to try the Moonshine Brandy. It is truly one of a kind! We love all three places too!